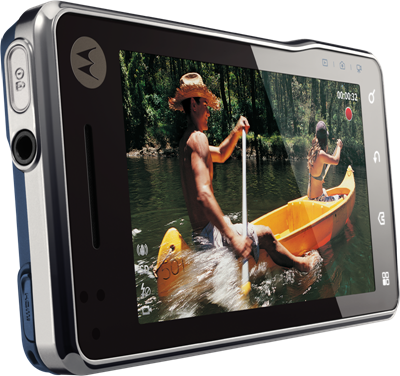 This may have not been the biggest cell phone announcement of the day, but Motorola has officially unveiled the Motorola Milestone XT720, a Europe-bound phone that looks like, but apparently isn’t, a Motorola Motoroi. 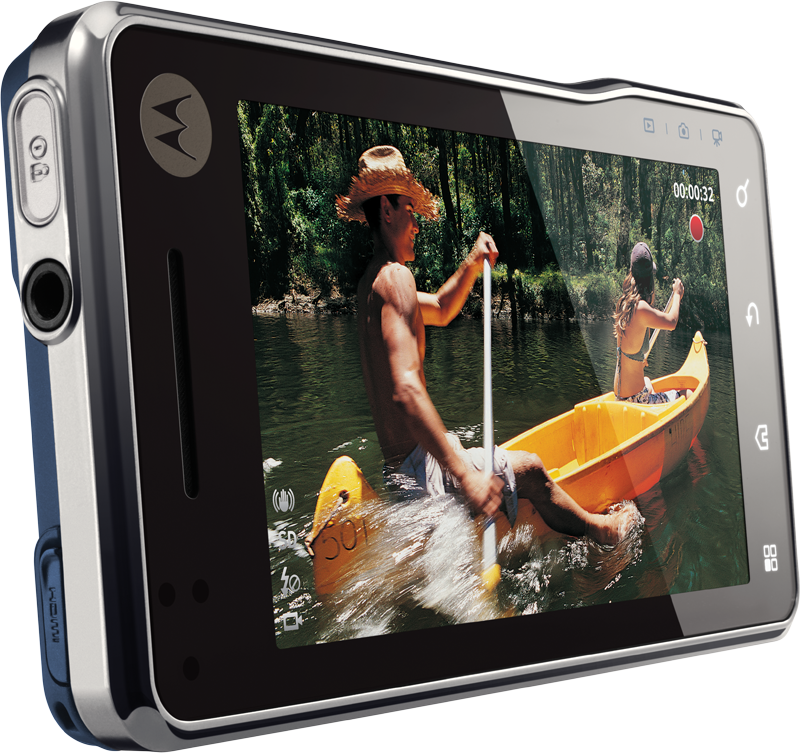 According to Engadget, this phone is a ‘sister phone’ of the Motorola Motoroi, an Android phone that launched in Korea earlier this year. The specs are similar, though I’ve been reading conflicting reports on what exactly the Milestone XT720 is packing. While Engadget states that the phone has an ARM Cortex A8 CPU clocked at 550Mhz, the official Motorola developers site clocks the phone at 720Mhz. Either way, while those speeds may have been exciting at the beginning of the year, Snapdragon processors clocked at 1Ghz are becoming increasingly ubiquitous while remaining affordable, so it’s a bit hard to get excited about 720Mhz. Luckily for the XT720 though, the rest of the specs definitely pull their own weight, and all in all, it’s a fairly decent mid-range handset. 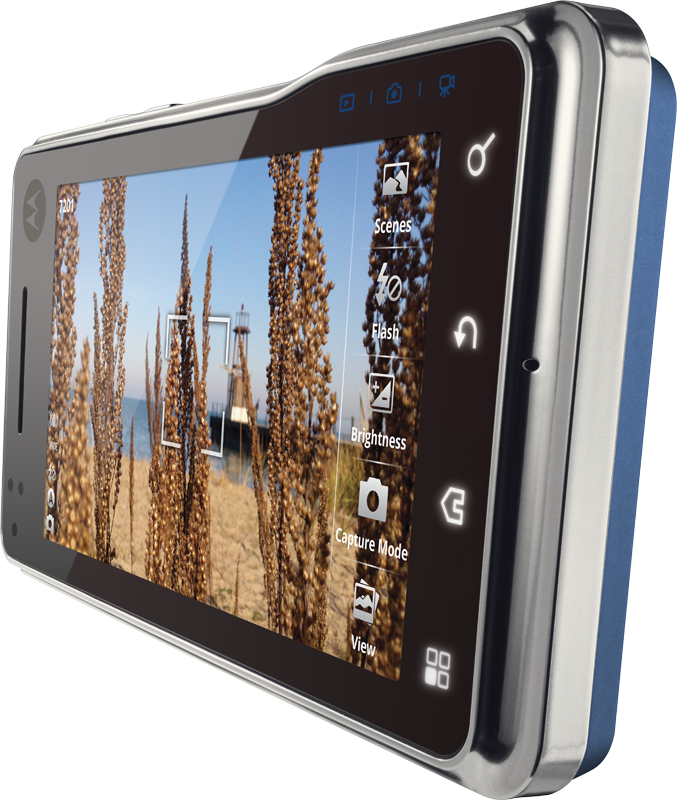 Heck, the camera even has a real Xenon flash, which is apparently the first for an Android handset. There’s no real information on availability that I can find at this point, but we’ll keep you updated as details roll in.